There’s a reason that that commercial tagline is still in constant usage: “Calgon, take me away.” The busy pace of life leaves most of us longing for an escape. 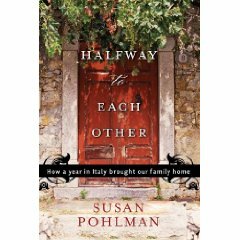 Halfway to Each Other: How a Year in Italy Brought Our Family Home tells the true story of Susan and Tim Pohlman. After they spent a few days in Italy while their marriage was on their last legs, they wondered if they might be able to harness the harmony and rest that they experienced in Italy if they picked up their two teens and moved the whole family there for a year. This is a lovely memoir. A look at a marriage, an adjustment to another culture, how our face-paced life pulls us apart (husbands and wives as well as kids from their siblings and their parents). Everything was different (and harder) for them when they got there: laundry, shopping, and customs. However, in spite of the difficulties, the year away did indeed bring their family back together. 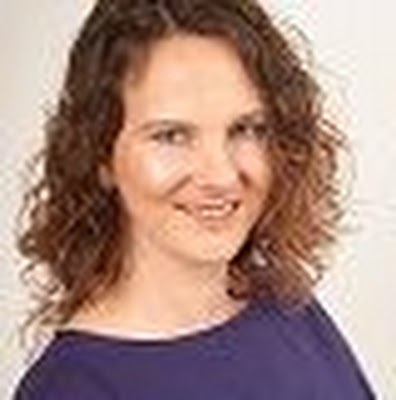 We can’t all get away to Italy for a year in an effort to escape the rat race that has not only stolen our souls, but also infringed upon our marriages and relationships with our children. I was jealous. I would do it in a minute if I could. Honestly, when I saw it was published by Guideposts, I expected that it would be more religious and a little smarmy, but it wasn’t that way at all. It was real, funny, and touching. I highly recommend it. 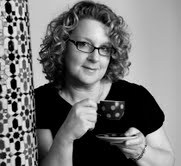 Jennifer Donovan loved the week she spent in Italy years ago, and the few days she spent in Paris a few years ago, and overnight retreats to New York City and Cape Cod. 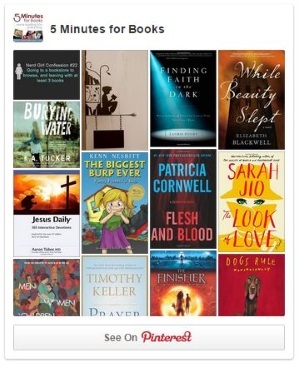 She blogs about her home and family (and love for travel) at Snapshot. « The Cybils are Here! If I could take my family away somewhere like this, I’d do it in a heartbeat! This one looks so good. I can’t wait to read it. I just want to thank you for your wonderful review! I appreciate your time and enthusiasm as we send our story out into the world.